Welcome to Magnolia Pointe Apartments, an affordable apartment community located in the beautiful suburb of Duluth, Georgia. With our convenient proximity to dining, shopping, entertainment, and best of all, the Mall of Georgia, everything you need is just minutes from your door. Our spacious one, two, and three bedroom apartment homes feature all of the amenities you need to lead a comfortable life. Fully equipped, electric kitchens with stunning breakfast bars, plush carpeting, and elegant vaulted ceilings are at your disposal. Once you step outside of your apartment, you have the ability to indulge in our sparkling swimming pool, extraordinary clubhouse, and professional business center. We recognize the fact that your pets are also a part of the family so we invite them into our community with open arms! One look at Magnolia Pointe Apartments, and you will know you’re home. 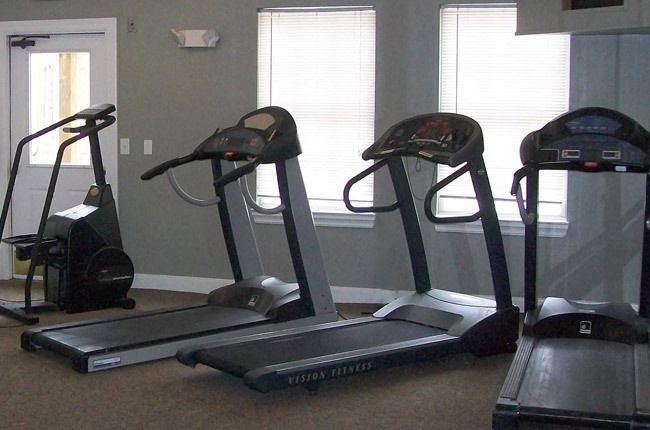 Suitably located on Boggs Road, Magnolia Pointe Apartments provides a central location in the heart of Duluth, Georgia. Our community is minutes from Gwinnett Performing Arts Center and The Hudgens Center for the Arts, making it a snap to catch their latest theatrical performances. Hungry after the show? Magnolia Pointe Apartments features close proximity to Who’s Got Soul, Taqueria Los Hermanos, and Golden Seven, which are guaranteed to satisfy your every culinary craving. Shopaholics will rejoice over the several discount stores, grocery stores, and department stores in the area. When you’re looking to escape the small, suburban tranquility of Duluth, Interstate 85 is less than five miles from our community, offering you seamless access to Atlanta. Schedule your personalized tour today, and discover the convenience our central location at Magnolia Pointe Apartments.